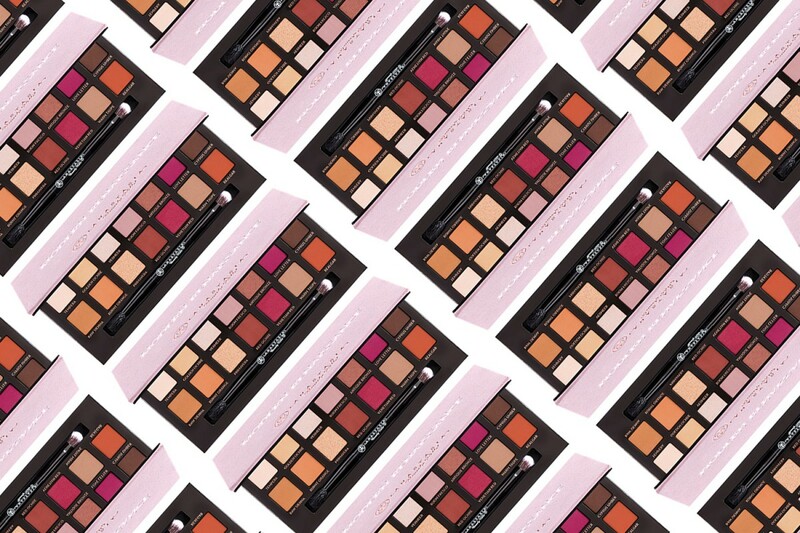 Anastasia Beverly Hills Modern Renaissance Palette Swatches | Top Beauty Blog in the Philippines covering Makeup Reviews, Swatches, Skincare and More! 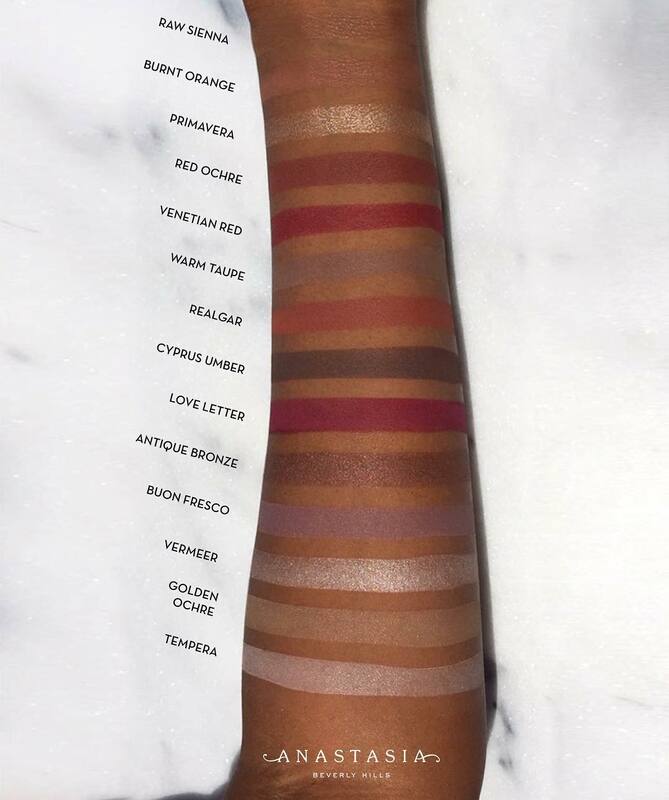 Here are the swatches of the Anastasia Beverly Hills Modern Renaissance Palette for Summer 2016. This gorgeous palette features neutral and berry tones which are perfect for creating a variety of day to night looks. Just like the Shadow Couture and Artist palette – the Modern Renaissance palette contains a total of 14 highly-pigmented and easy to blend shades. 11 of which are matte and 3 metallics. I don't know about you guys but for me, I think that this eyeshadow palette is a definite must-have. From the packaging to the shades – everything is just so on point. The Modern Renaissance palette is now available at the Anastasia Beverly Hills website and should shortly launch at Ulta and Sephora. love Primavera and Vermeer colours! 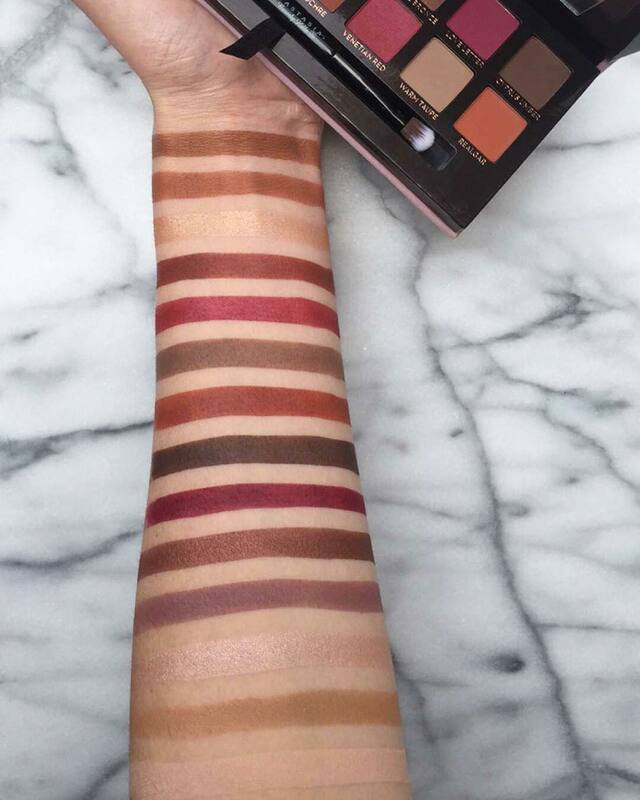 Wow, I need that palette in my life! *. * Love it! Wonderful colors!! I have been following the blog! Follow my blog too? Oh !!! How beautiful! Stunning colors and pigmentation! Wow! That's a great palette!